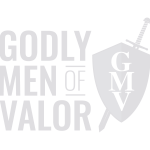 Godly Men of Valor is an intense two-day workshop preparing men for physical, spiritual, and soul warfare. 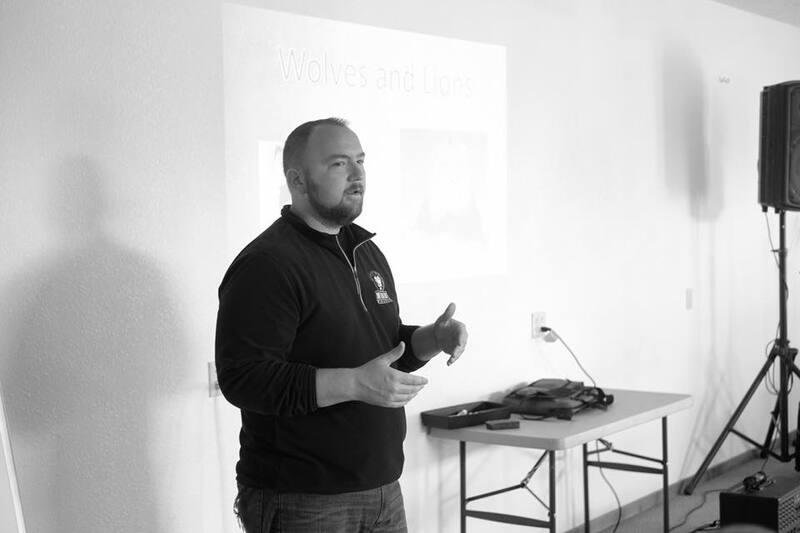 Art of Heart, founded by Johnny Medero, is the foundation of our physical warfare curriculum. 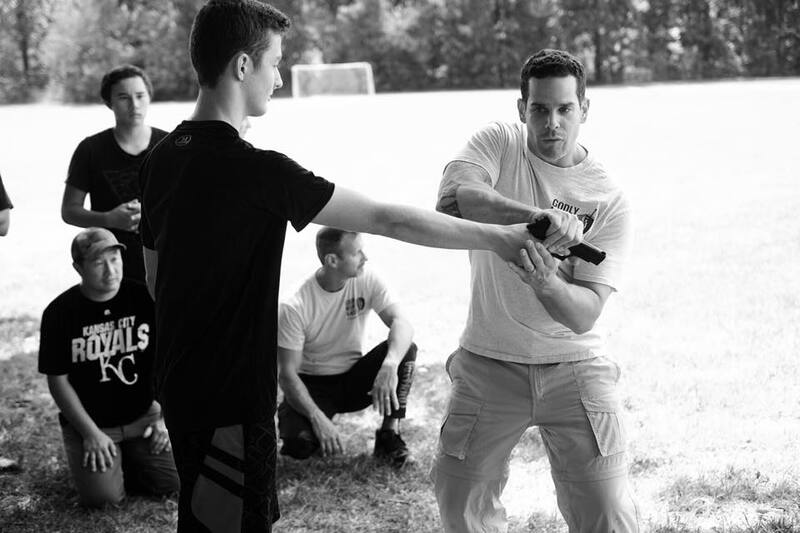 Art of Heart uses many of Commando Krav Maga system techniques for the basis of its physical warfare training, however, the central difference is the focus on shalom. It is our desire to avoid conflict if at all possible. We do not desire harm on our adversary, however, if confrontation is unavoidable, then we make sure we are the one going home to our family. AOH or CKM is not founded in Asian martial arts, and as such we do not bow to each other. The movements and techniques are not associated with religious practices or motions as found in traditional martial arts. The techniques are simple and straight forward thus enabling one to perform them under pressure. Linking the physical and spiritual realms is our soul, our mind, our will, and our emotions. Understanding how this battlefield is the primary area of focus that we as men must learn to operate in is probably the most important aspect of all GMV training. It is also the hardest to learn and apply consistently and effectively. 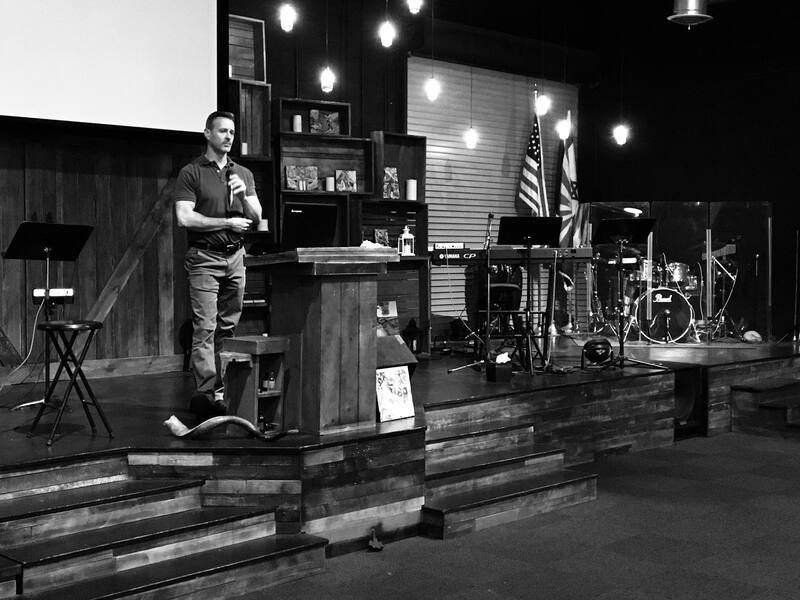 GMV instructors will help you learn how to use the tools you have been given by our King and Savior, Yeshua (Jesus).